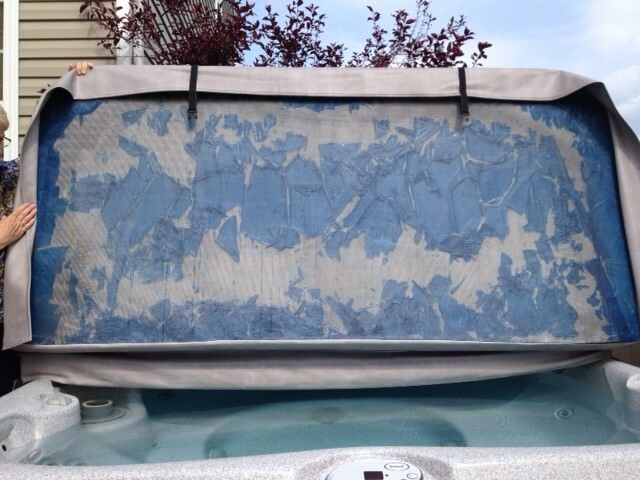 What Destroys Hot Tub Covers - What can I do to Save Our Spa Cover? 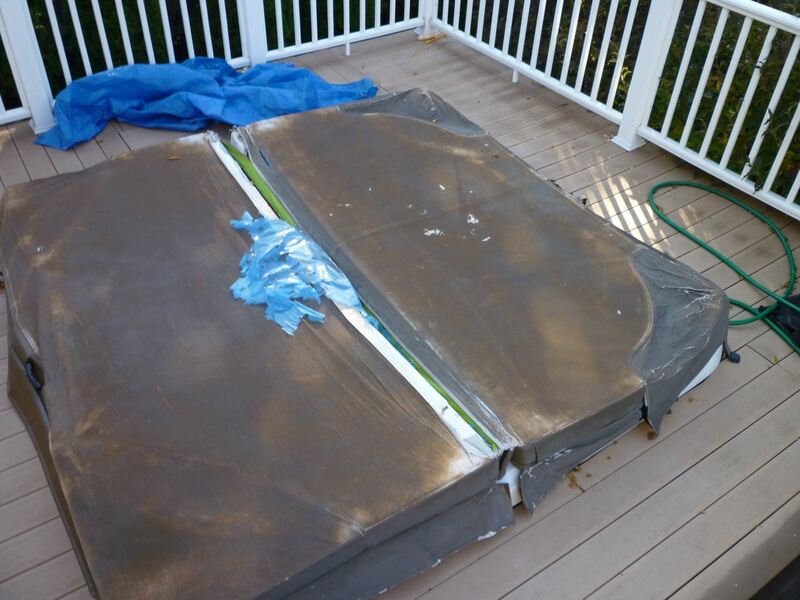 What Destroys Hot Tub Covers – What can I do to Save Our Cover? What destroys hot tub covers and what can I do? That is one question we receive everyday from our hot tub cover customers. Why don’t they last longer? 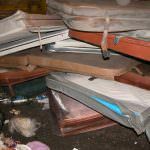 There are many reasons for what destroys Hot tub covers. 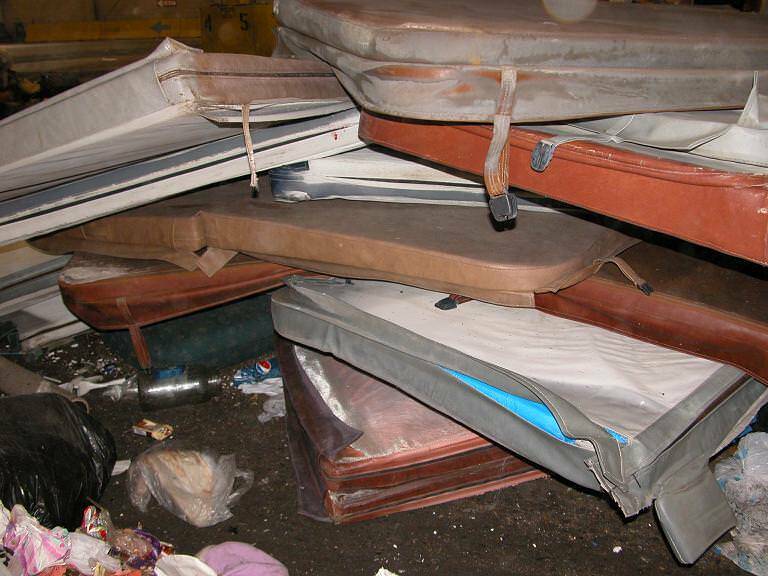 Hot tub covers take the full brunt of what mother nature throws at your hot tub, rain, sun, snow, wind, dirt etc. They also take a beating from us as well pulling, dragging, and pushing or even sitting on them. We have been dealing with the issue of hot tub cover longevity for a long time at The Cover Guy. Originally the problem was that spa covers were only two inches thick. The spa covers that were made for tubs in the early days were made for the indoors, or for warmer climates with little insulation or load capacity. So our first solution to making covers last longer was to address the weight of snow, and the removal of rain from pooling on the covers. We made the lids thicker, and used denser foam to carry the weight and insulate better. The Cover Guy also tapered the covers to have the rain naturally roll off like the peak of your house. We are now developing hot tub covers to endure every type of climate and we are confident that they will hold up against all the elements. What destroys Hot tub covers? However, today hot tub covers are not lasting as long for a new reason. 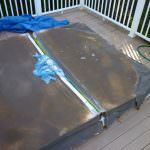 Often today the answer to what destroys Hot tub covers and has them breaking down early is chemical damage. Chemical damage is the number one cause of hot tub covers being destroyed today. And hearing that the hot tub owner immediately gets their backs up. To say that they do not keep their hot tub in pristine condition is an appalling charge, and they deny it to the end. Customers comment that they treat the care of their hot tub water with the diligence it deserves. And in most cases that is the truth. Most people take wonderful care of their hot tubs, and the chemical treatments they use for their hot tubs are excellent, and the customer applies them correctly. The answer still remains the hot tub cover has been destroyed by chemicals. No matter how well you maintain your chemicals in your hot tub, a gas cloud forms under your hot tub cover. Between the top of the spa water and the underside of the hot tub cover there is a cloud present. Its the combination of condensation and chemical gas. This is what is destroying spa covers at an alarming rate. One of the many culprits in this chemical cloud is ozonators. They feed a continuous amount of gas into your tub that does not release until you lift your cover. The chemicals and moisture that seep into the covers is breaking down the materials of the cover. The hardest hit part of the cover, is the poly wrap that protects the foam inserts from the moisture. The poly becomes brittle and dissolves because of the chemicals. This leaves the foam with no protection from the moisture which soon saturates the foam. This makes the hot tub cover extremely heavy, and offers no insulation value. At this point the cover should be removed and replaced with a new hot tub cover. If you use your hot tub on a frequent schedule the cover being removed during this schedule may be enough time for your hot tub cover to breathe and to release this chemical gas cloud. However, if you do not use your hot tub for long periods of time and do not remove your hot tub cover giving it time to breathe you are certain to replace your hot tub cover more often then the active hot tubber. The use of a hot tub cover lifter will increase the chances that you will remove the cover more often, so a lifter is a great option to have on your hot tub. The spa cover lifter will also increase the longevity of the cover because your not dragging it or pulling it around the yard. So what can we do to help save hot tub covers all over North America? The best course of action is use your hot tub more regularly! Remove your hot tub cover on a set schedule, even daily if you can. To release the chemical cloud under your hot tub cover. Install a hot tub cover lifter so its easier to remove your hot tub cover. If your going to be away for a long period of time or not use your hot tub you should drain the hot tub. Cover your hot tub cover with a cover cap in the winter months. Be diligent with your hot tub chemicals and make sure your spa chemicals are balanced correctly. Investigate other forms of sanitizing your hot tub that are less corrosive like Frog or Spa Solution.